Soft landscaping is the most crucial part of landscaping as this consists of planting, hedging, lawn care and laying, shrubs, plants and planting of seasonal bulbs. Shannonvale have extensive experience on all things seasonal when it comes to picking the right plants and shrubs to be setting at a particular time of year. Planting is what will transform your garden. It will give it colour to reflect the seasons and bring your garden to life. 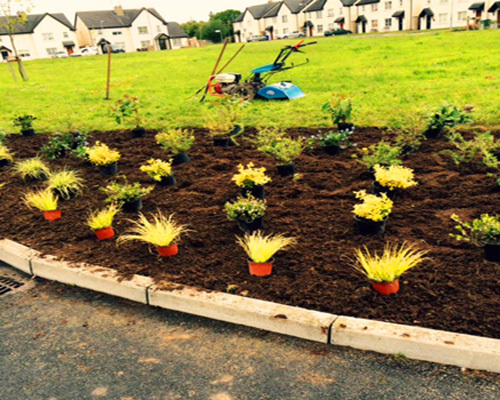 Whether you want a complete overhaul of your gardens appearance or you just want to brighten up your garden and give a new lease of life, we at Shannonvale are very experienced when it comes to planting the proper seasonal flowers and giving your garden the look you’re after. Hedges are a great alternative to have a fence around the perimeter of your garden. They can give a colorful finish to your garden while brightening the mood at the same time. 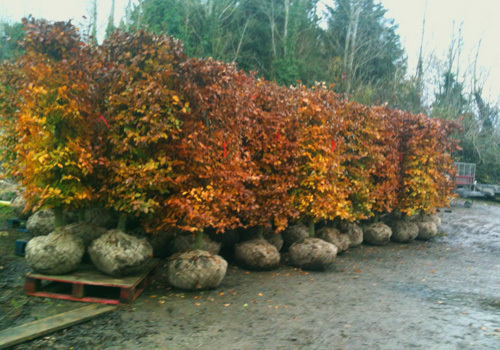 Below some semi mature beech hedging ready for planting in private garden. Preparation and seeding new or worn out lawns. Seeding is carried out using mechanical seeder/roller. 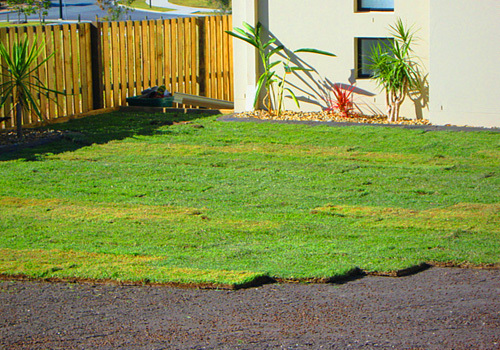 Turfing (instant lawn) is carried out throughout the year to give you that perfect new lawn when quick establishment is required. It will give you a vibrant green lawn in a couple of days. 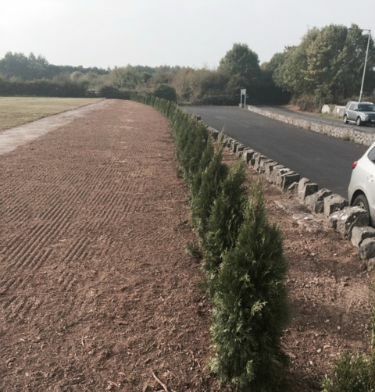 We supply and plant native and imported trees to suit all tastes and budgets. Trees are a great option to add shelter to an open space. A tree not only looks pretty and gives a garden character but it helps to cleanse the air in the vicinity of your garden.